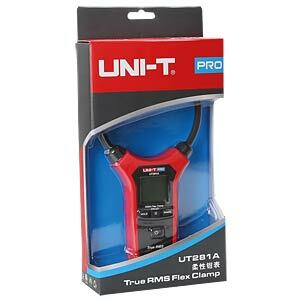 Professional flex clamps, digital, True RMS, 24,5 cm flex coil. 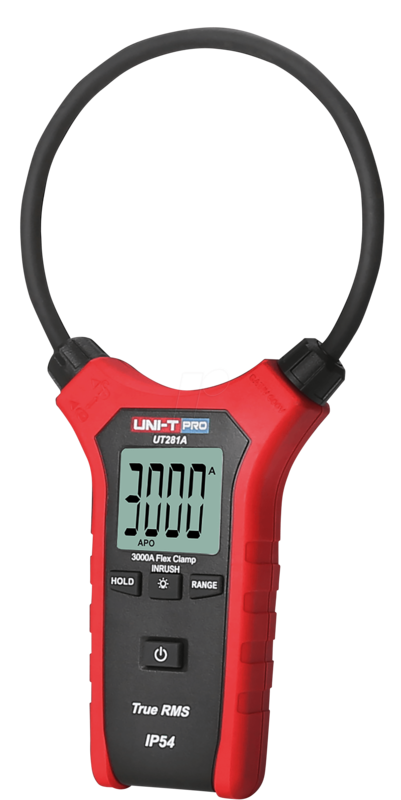 The UT281 series are True RMS flex clamps which can measure large current in various harsh and hard-to-reach environments. 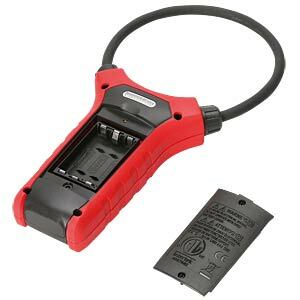 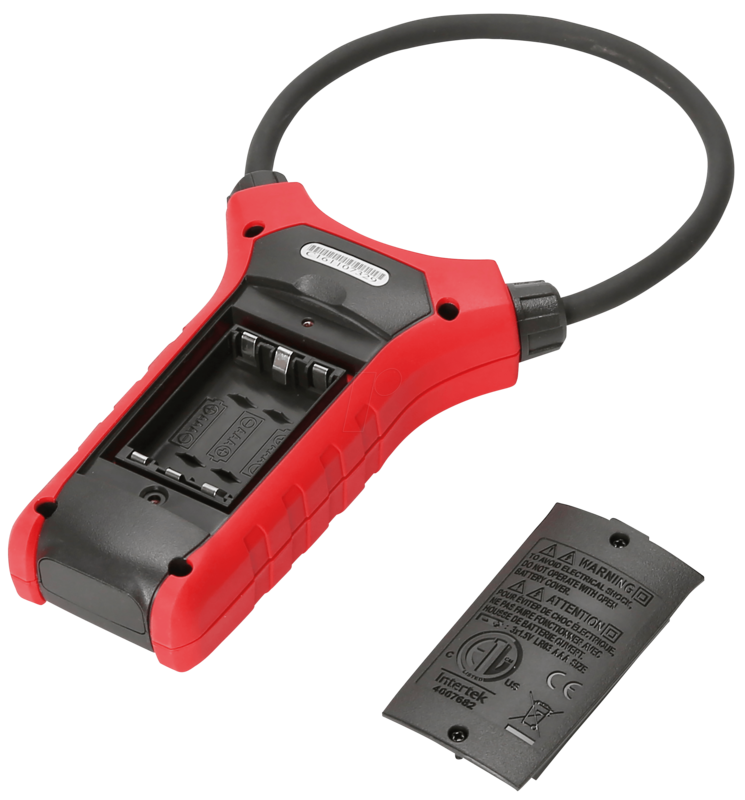 The Rogowski flex coil technology can measure up to 3000A AC current. 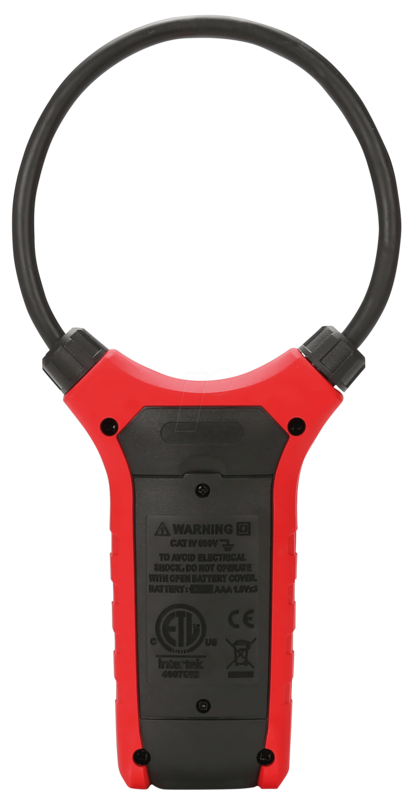 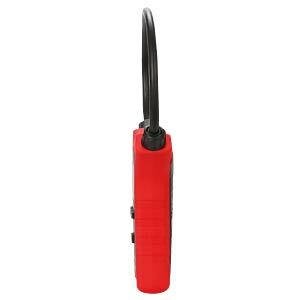 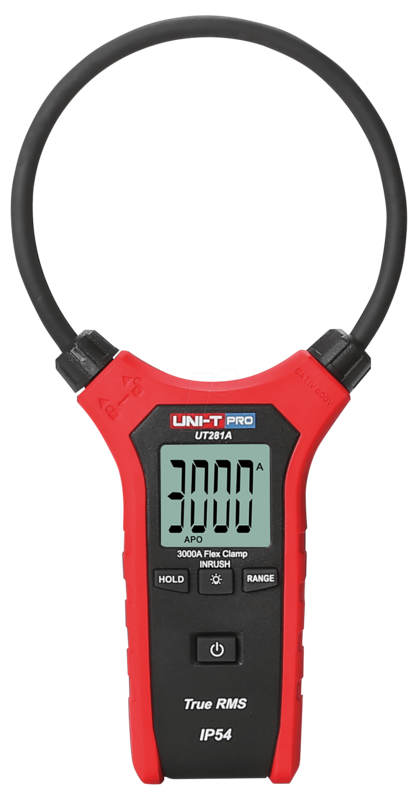 It is designed to meet IP54 requirements and also proven to withstand a 2 m drop. 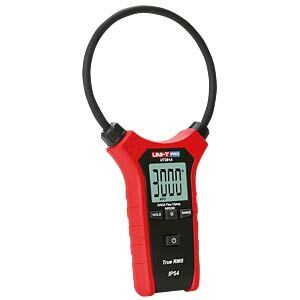 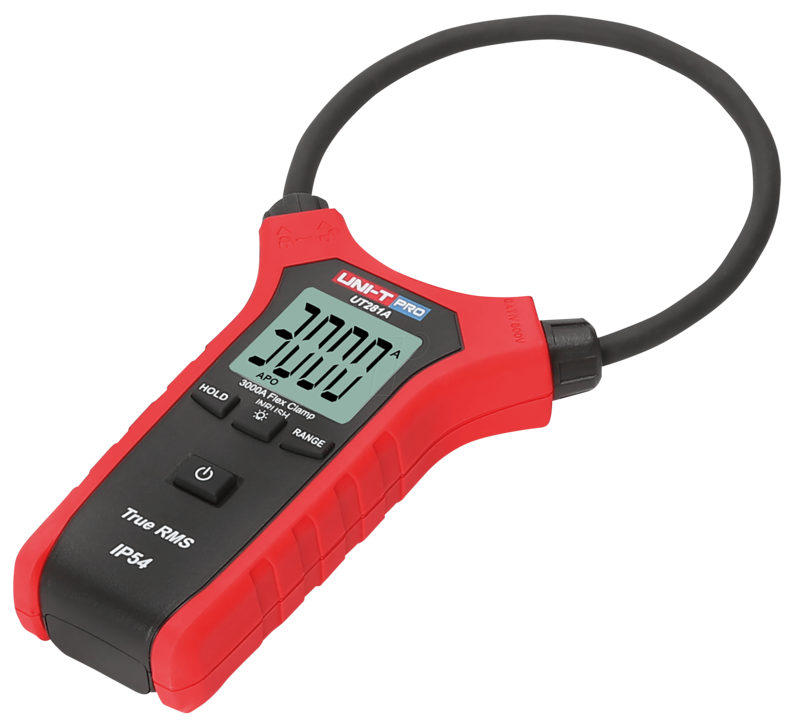 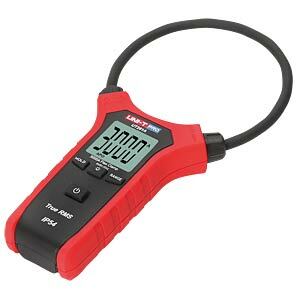 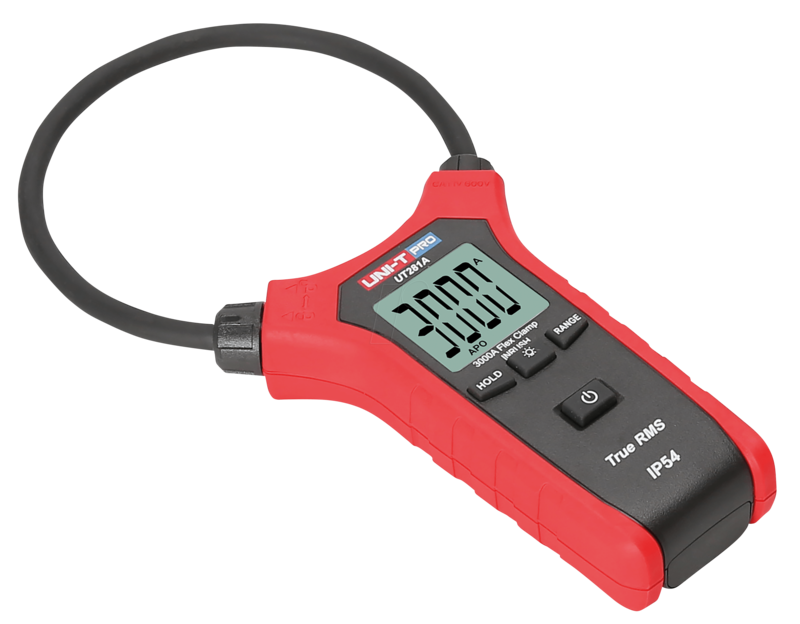 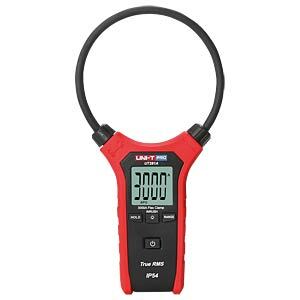 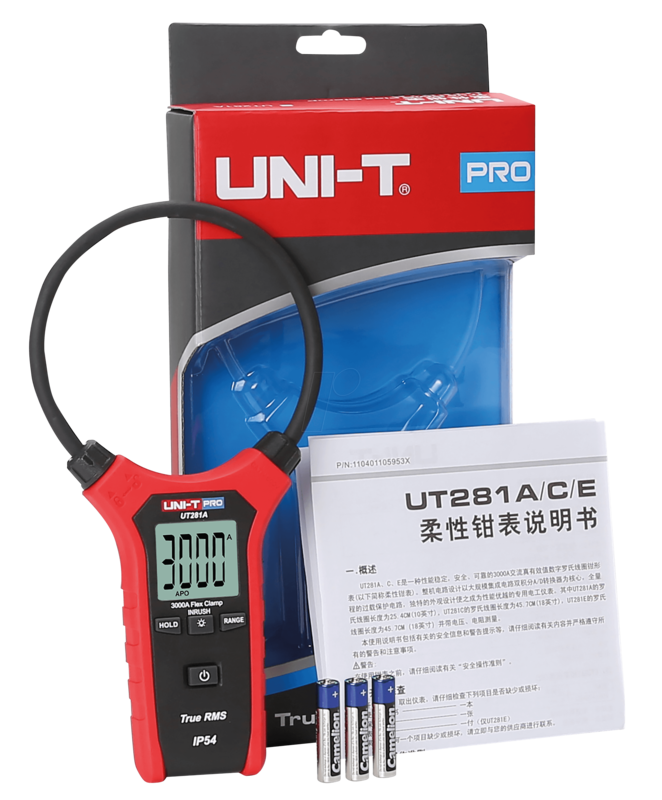 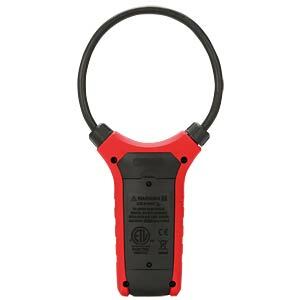 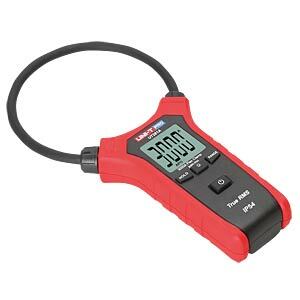 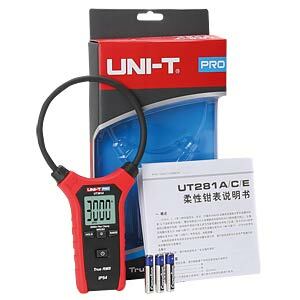 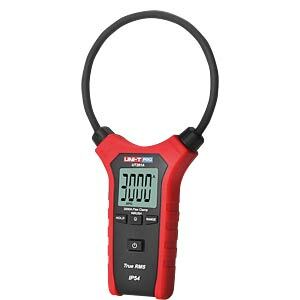 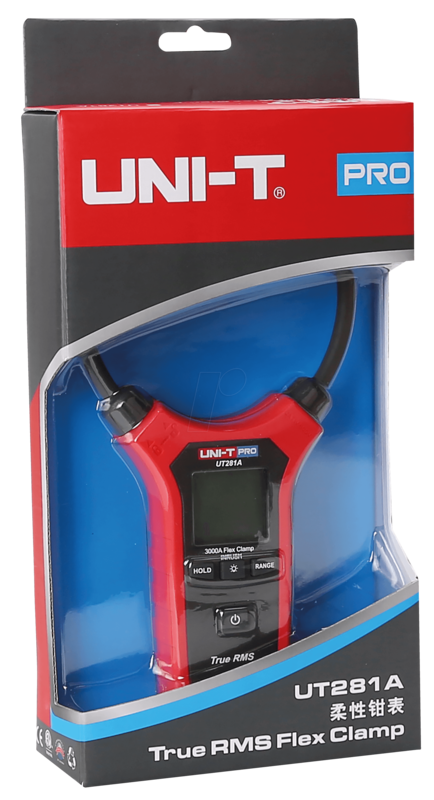 It is the ideal tool for electricians due to its easy operation, accurate reading, stable performance and reliable quality.